Mr. Mercedes is Stephen’s first “hard-boiled detective tale.” It will transport you into a vibrant and dangerous world filled with gritty characters living on the bleeding edge of reason. Be prepared, Mr. Mercedes is now available in multiple audiobook formats. 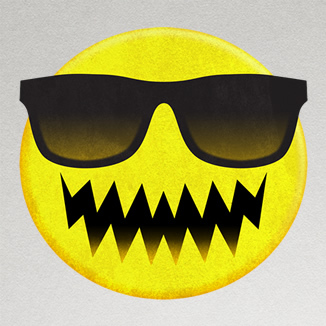 Experience the madness of Stephen's latest villain, Mr. Mercedes. 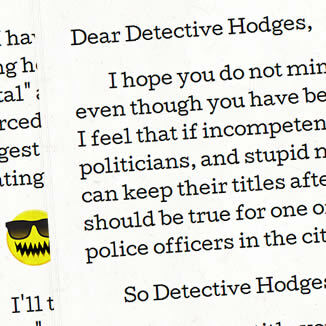 Read and listen to the complete letter to Detective Hodges at the link below. 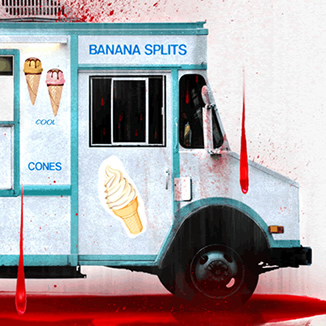 Simon & Schuster Audio has released the official audiobook excerpt for Mr. Mercedes. You can listen and download the excerpt at the links below. 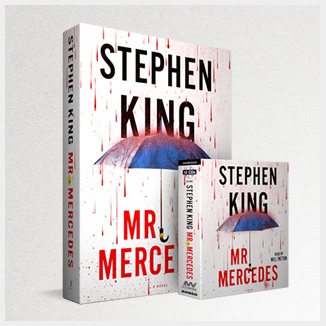 Mr. Mercedes is now avaiable in Hardcover, eBook and Audiobook editons. Enter the StephenKing.com Mr. Mercedes Sweepstakes! You could be one of the first people to read Mr. Mercedes or Listen to the Mr. Mercedes Audiobook! Enter for a chance to win a Mr. Mercedes Hardcover or CD Audiobook delivered to you on publication day, June 3rd, 2014. 40 winners will be chosen at random to receive a hardcover or audiobook edition of Mr. Mercedes. 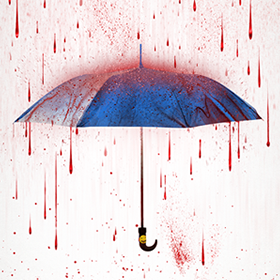 Scribner has revealed the complete dust jacket artwork for Mr. Mercedes. 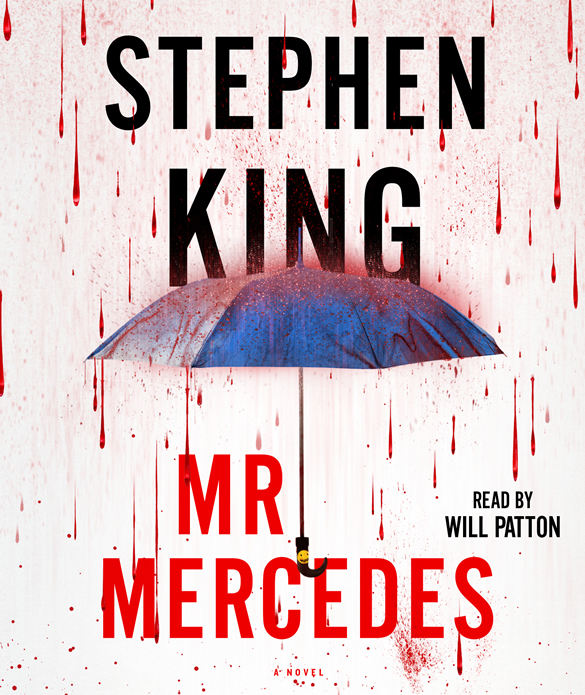 Will Patton has been cast as the narrator for the Mr. Mercedes audiobook. Will narrated the audiobook edition of Doctor Sleep to great acclaim: he’s nominated for an Audie Award for Best Male Solo Narration and the Doctor Sleep audiobook was chosen as the 2013 Audiobook of the Year by Audible. 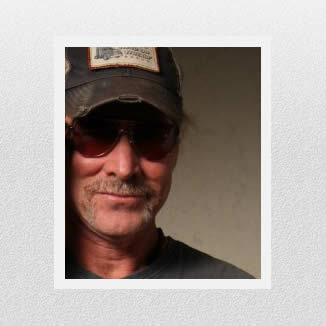 Will is an award-winning audiobook narrator and his numerous film credits include Meeks Cutoff, Brooklyn's Finest, A Mighty Heart, Remember the Titans, The Punisher, The Mothman Prophesies, and Armageddon. He starred as Captain Weaver on the TNT series Falling Skies and won Obie Awards in the theater for his performances in Fool for Love and What Did He See.